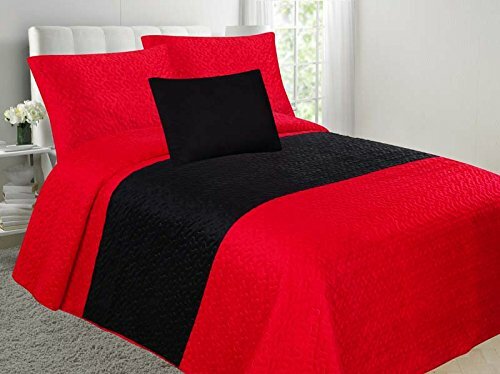 Color:Red & Black | Size:Queen Decorate and enhance any bedroom with the beautiful Allison 4-piece VELVET quilt set. The vibrant colors and high-quality stitching will look beautiful with any color scheme or aesthetic. Super soft VELVET material designed for all-season use. 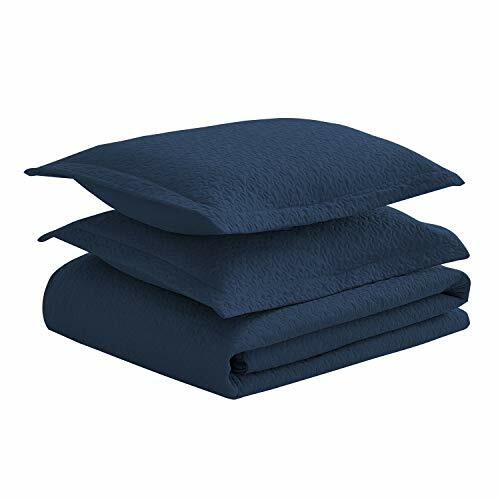 Use this premium quilt in your bedroom, guest room, vacation home or anywhere else! Also makes a great gift. Easy Care; Machine washable. Designed to last. Set includes One Bedspread, 2 pillow shams and one throw pillow. 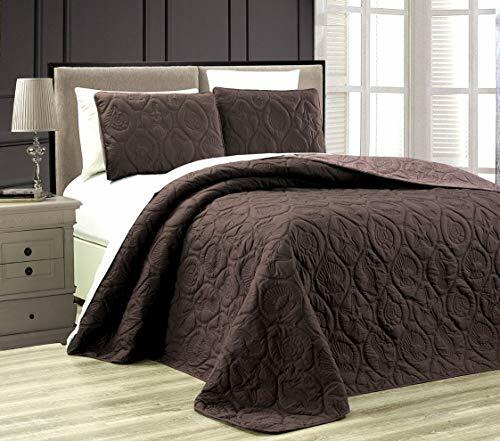 Full/Queen Quilt: 90 inches W x 90 inches W; Shams: 20 inches W x 30 inches L. ||| KING Quilt: 108 inches W x 90 inches L; Shams: 20 inches W x 40 inches L.